Video Tutorials: Only 1 minute to set up the payment plan with MicrojobEngine! Continuing the series of MicrojobEngine video tutorials, today we’re thrilled to give you a quick guide to set up the payment plan that will display on the post a mJob form. From MicrojobEngine 1.1.1, Custom Pricing feature is available that allows seller to decide their mJob price based on admin’s settings. 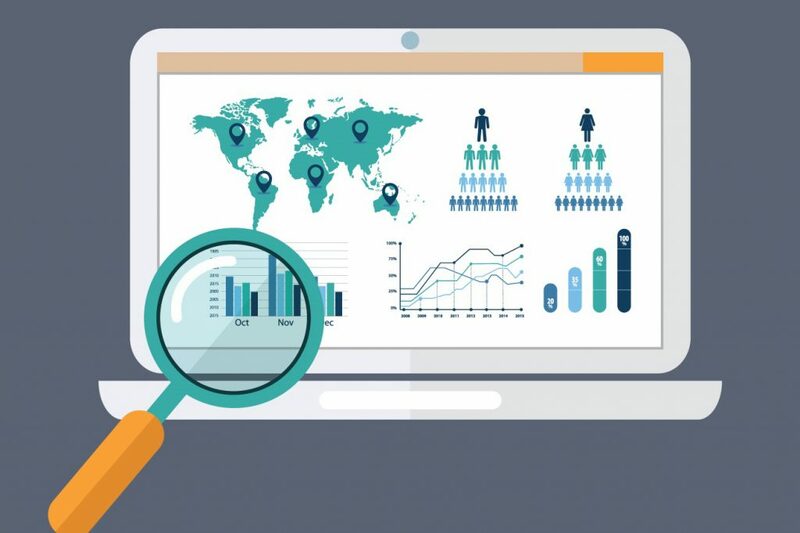 In fact, this feature plays a significant role for any niches, helping your business maximize revenue growth. Therefore, in this video tutorial, we will guide you how to configure the custom pricing to increase revenue on your site. Now, let’s follow the video and start! FrE Braintree Is Officially Released, Integrated With FreelanceEngine Theme!! After a few weeks of extensive working, today we’re thrilled to announce you that FrE Braintree is officially released. 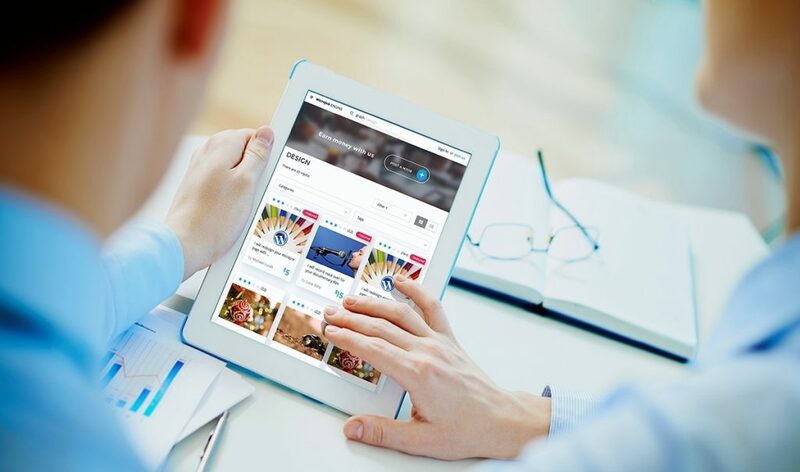 We decide to conduct this extension with the aim of providing you and your users more choices when checkout besides current payment gateways on FreelanceEngine site. Braintree is currently available to merchants in 44 countries around the world and supports 130+ currencies. 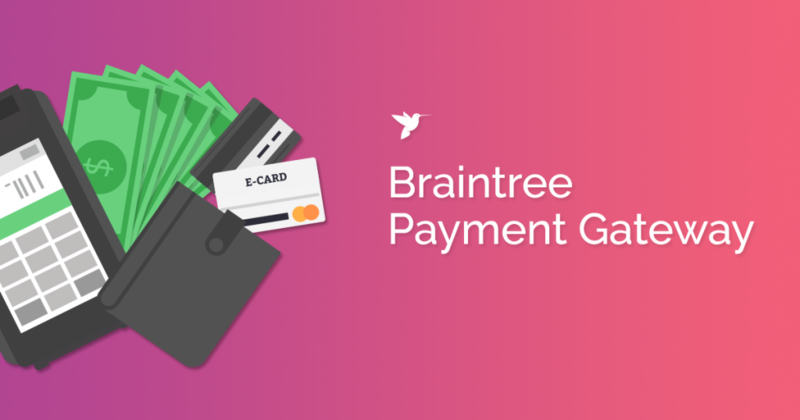 No matter where your users are located, they can easily check out since Braintree supports multiple payment methods, including almost all major credit and debit cards as well as PayPal account. 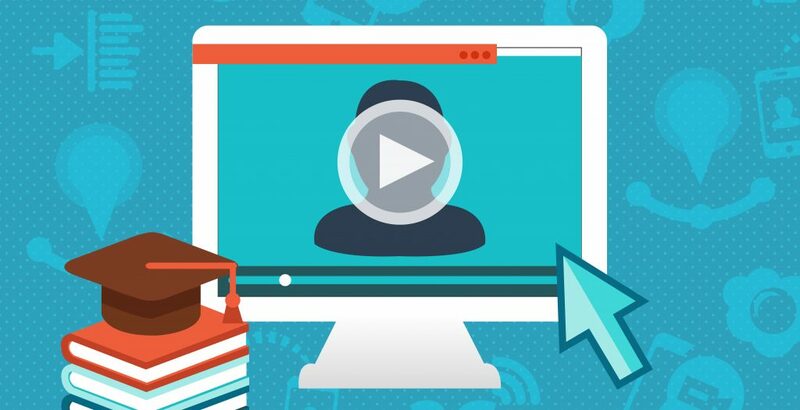 Continuing with the series of video tutorials that guiding you set up and configure your MicrojobEngine site, today we’re glad to step – by -step show you how to create a social menu in footer to your site. 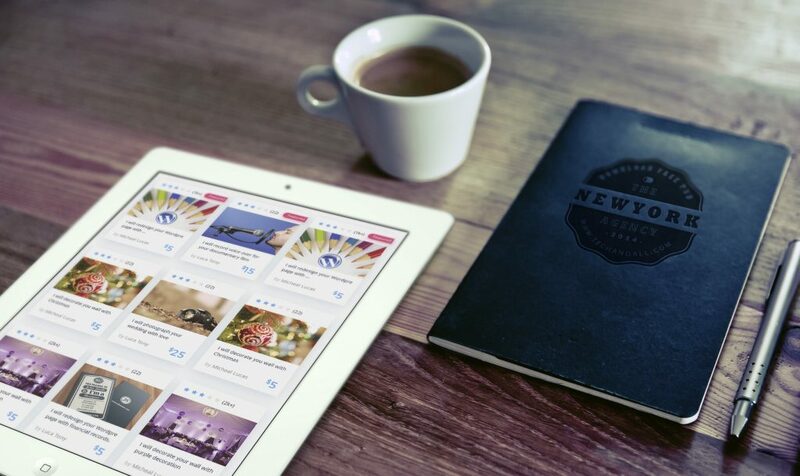 With the social menu, you can easily to add social media links to your social media profiles. This menu is located on the bottom right of the web page. Video Tutorials: Quick guide to set up the payment in MicrojobEngine? Do you find it difficult to set up the payment plan in MicrojobEngine theme? 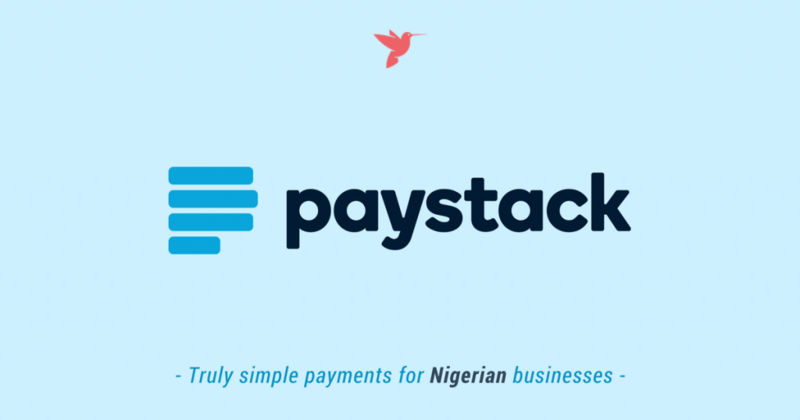 You get confused with many steps or requirements as configuring the PayPal and 2Checkout payment gateways? If yes, please follow the video tutorial below. It will give you an ultimate guide to set up all payment methods supported in MicrojobEngine theme. MicrojobEngine currently supports 2 payment gateways including PayPal and 2Checkout, Credit and Cash. 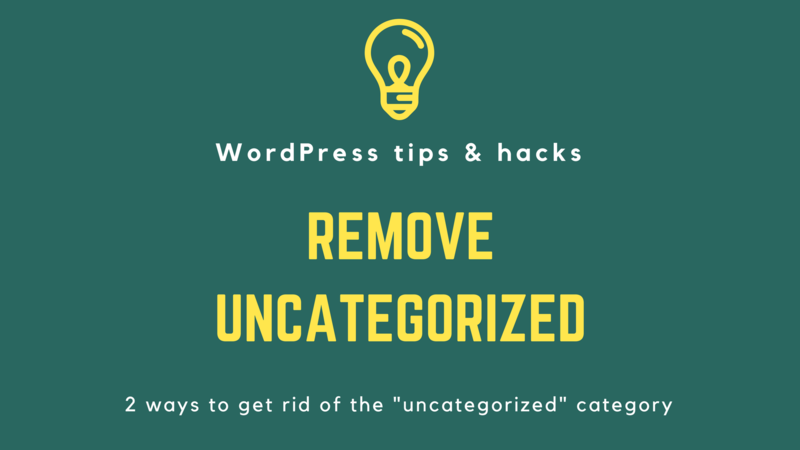 Depending on your site’s purpose, you can use all of them or disable some. However, please note that 2CheckOut prohibits selling Products/Services as an Agent for a Third Party (https://www.2checkout.com/policies/prohibited-product-list/), so 2CheckOut can only be used for selling package to post mJobs in your marketplace and is not available when users order mJobs. Serving as one of the most important web pages on any website, homepage is your brand’s virtual front door. An impressive first look can substantially increase more traffic to your site. 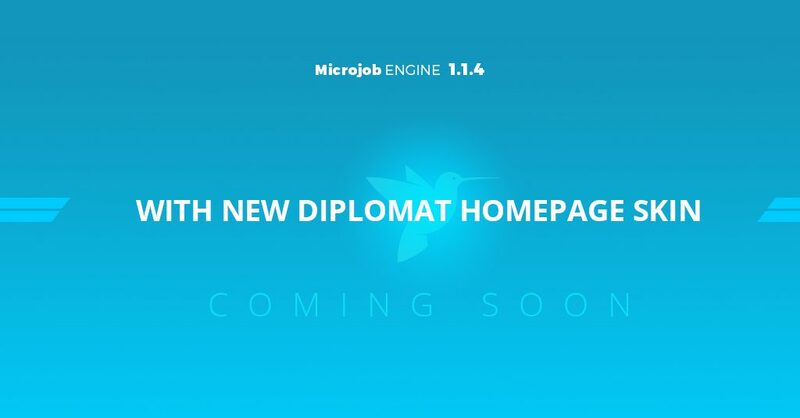 Understanding this need, MicrojobEngine latest version 1.1.4 has been released with the highlight is a brand new Diplomat skin, giving your site a cutting-edge homepage interface. It’s quite easy for you to customize Diplomat skin to match your niche concept. Just a bit HTML and CSS knowledge is enough for awesome content blocks. But if you don’t know much about it? Don’t worry. 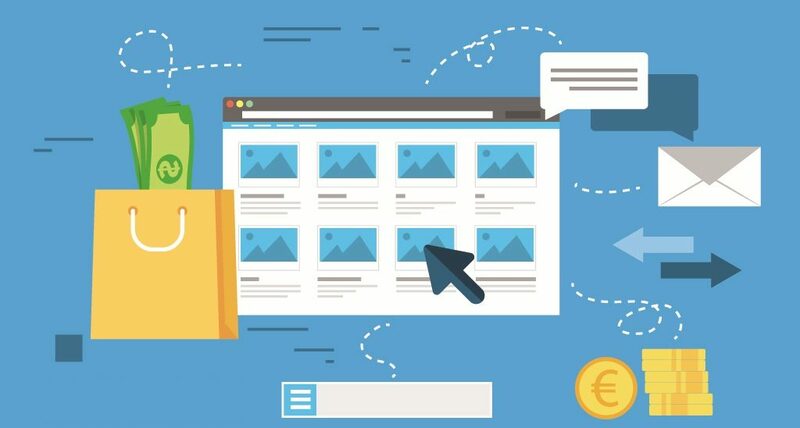 Use these 3 simple tips to create a unique and elegant appearance for your marketplace site. After your theme is updated to the latest version of MicrojobEngine 1.1.4, all colors in your site will return to the theme default. So, we strongly recommend you to save your current colors to avoid being lost. Besides, you MUST re-setup the commission & category images after upgrading your theme. 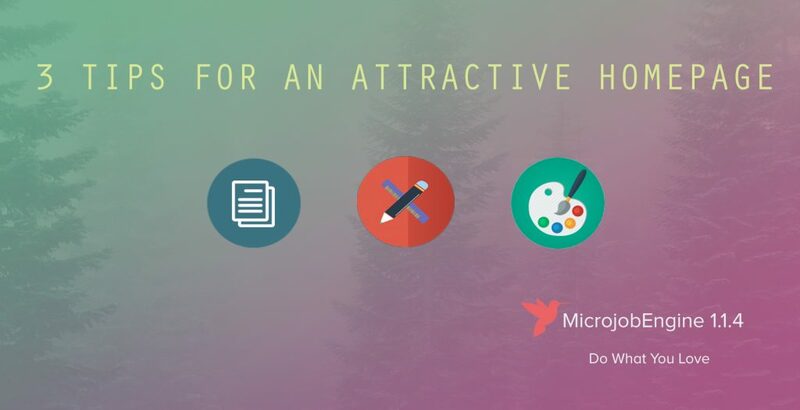 Since the first MicrojobEngine release in February, we have been continuously endeavoring to improve our theme with innovative features & the well-designed admin dashboard. And after one month of intense work, we are now ready for an impressive comeback with a remarkably new homepage, making your theme more cutting-edge and elegant. How To Manage Your Micro Job Site Admin Area Effectively?